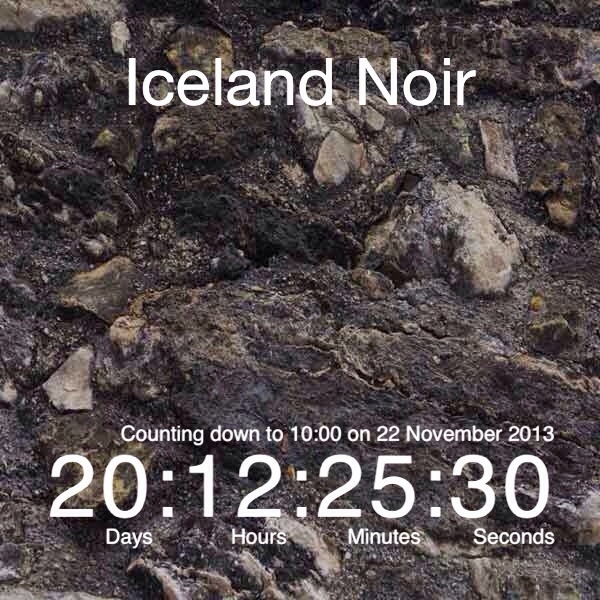 Ok so I am already stupidly excited about the fact we are having a trip away, simply because it has almost (and will have been by the time we go) been three years since the Boyfriend and I actually left the country*, and this break away to Iceland for IcelandNoir, is an unexpected trip abroad. But there are plenty of other reasons I am looking forward to going too. On the personal side there are several good friends of mine who will also be there, and the chance to spend even a few hours sat with a drink, or maybe a meal, just chatting away will be fabulous, due to the fact that I don’t get to see any of them on a regular basis as they all live in Yorkshire or above, and it’s a bit of a trek from the cotswolds to see them. On the fanboi side, there is Arnaldur Indridason, for a start. I have loved his books since I first read Silence of the Grave his second Detective Erlendur novel a couple of years ago and his latest book Strange Shores simply blew me away. ( You can find my review of it for CrimeSquad Here in the November reviews) Whilst no fanboi moment I have again in my life will live up to the moment I got to meet Stan Lee, I’m quite sure that meeting Indridason, will be up there in my top ten author moments. Then of course there is the bucket list. Not for me per se, but certainly for the other half. Visiting Reykjavik has been on his bucket list for quite some time as has seeing the Northern Lights (aurora borialis) which is an amazing sight, and certainly something everyone should see once in their lifetime given the opportunity, and we have a trip out to look for them while we are there. Then there is everything else that we are going to try and fit in during the rest of the time we are there. Ooh, it’s going to be fun, and yes I can’t wait.